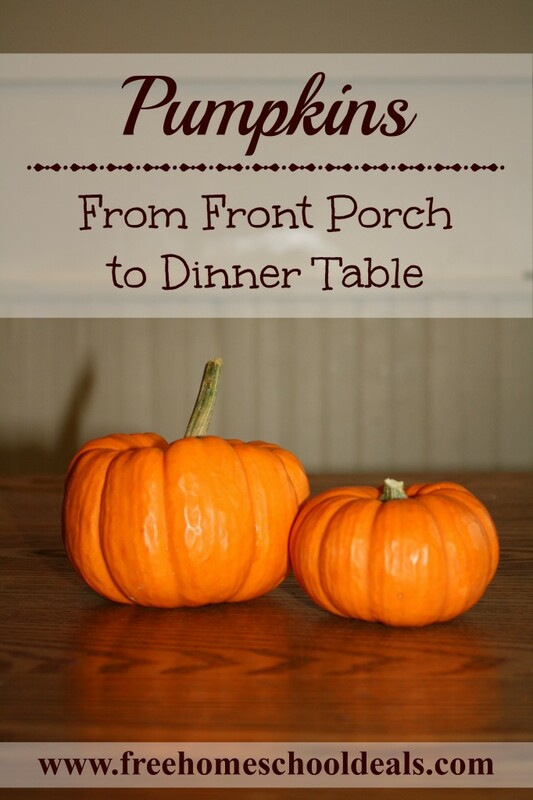 I’m over at Free Homeschool Deals, my dear friend Jamerrill’s site, today sharing how I get free pumpkins. Maybe it doesn’t sound like pumpkins and homeschooling go together, but implementing money saving strategies in all areas of our budget helps our family afford the homeschool life! Go check it out and share any tips you have for finding free food sources!